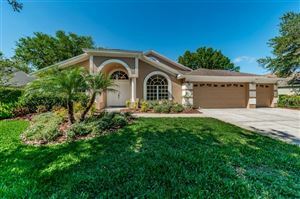 Carriage Park is a small gated community located in Valrico. 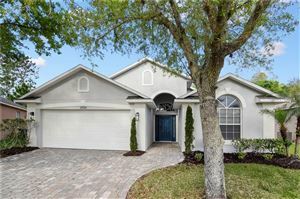 The community is situated conveniently to I-4 and I-75 providing easy commute to Downtown Tampa and MacDill Air Force Base. According to the latest Census, Carriage Park has a population of only about sixty three people. The people in Carriage Park have excellent access to shopping, dining, activities, events, amusement parks, sports and more facilities nearby. The community offers beautiful single family homes with a lot of recent developments in housing ranging from townhomes to apartments, condos to villas.